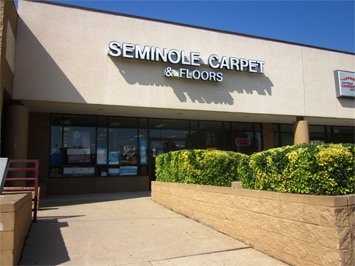 Seminole Carpet & Floors is more than just a flooring store. We are experts trained in flooring and design to help find the perfect floor for the way you live. Enjoy 12 months free financing with approved credit. Proudly serving Charlottesville and surrounding areas since 1990.